Sales is all about dealing with the customer’s psychology. 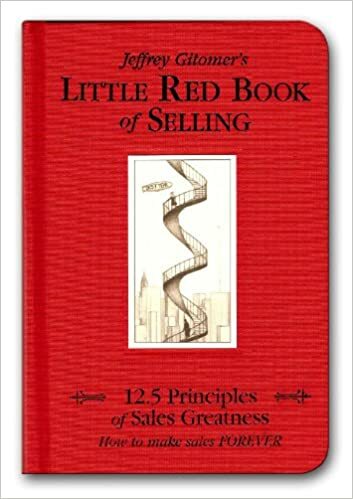 There are lot of books in the market on Sales that can help you to master the art of selling. 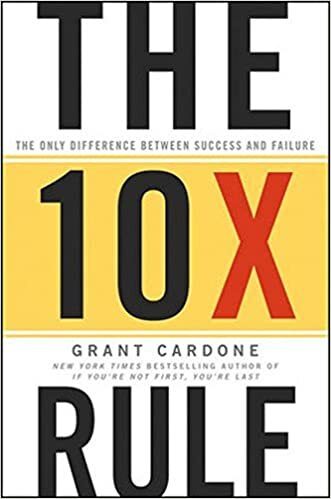 Here is our list of all time top books on sales based on the recommendations by some of the top influential people. 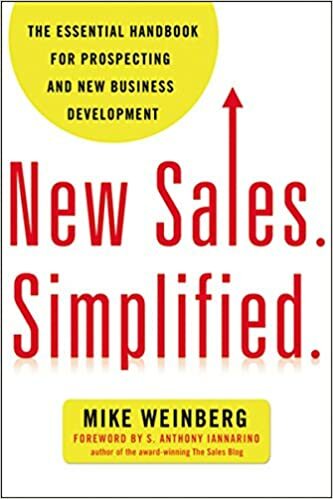 So if you are into sales, you should definitely have these books on your reading list. After he learned the world’s best sales techniques, Tom Hopkins applied his new skills and earned more than one million dollars in just three years. 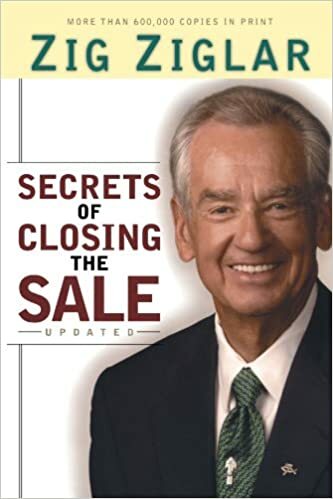 With over 200,000 copies of the previous editions sold, The Sales Bible was listed as one of “The Ten Books Every Salesperson Should Own and Read” by the Dale Carnegie Sales Advantage Program. Jeffrey Gitomer’s column, “Sales Moves,” and blog, “SalesBlog.com” are read by more than four million people every week. His customers include Coca-Cola, BMW, Kimpton Hotels, Hilton, Wells Fargo Bank, IBM, Enterprise Rent-A-Car, Hewlett Packard, and hundreds of others. 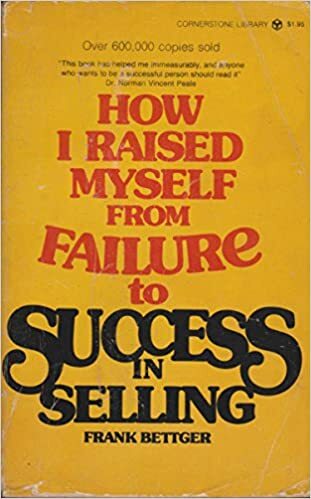 A business classic endorsed by Dale Carnegie, How I Raised Myself from Failure to Success in Selling is for anyone whose job it is to sell. Whether you are selling houses or mutual funds, advertisements or ideas-or anything else-this book is for you. When Frank Bettger was twenty-nine he was a failed insurance salesman. By the time he was forty he owned a country estate and could have retired. 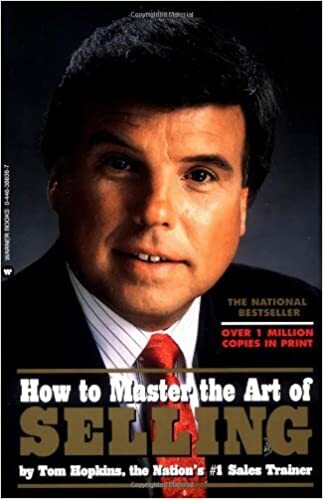 What are the selling secrets that turned Bettger’s life around from defeat to unparalleled success and fame as one of the highest paid salesmen in America? The answer is inside How I Raised Myself from Failure to Success in Selling. Bettger reveals his personal experiences and explains the foolproof principles that he developed and perfected. He shares instructive anecdotes and step-by-step guidelines on how to develop the style, spirit, and presence of a winning salesperson. No matter what you sell, you will be more efficient and profitable-and more valuable to your company-when you apply Bettger’s keen insights on: • The power of enthusiasm • How to conquer fear • The key word for turning a skeptical client into an enthusiastic buyer • The quickest way to win confidence • Seven golden rules for closing a sale. 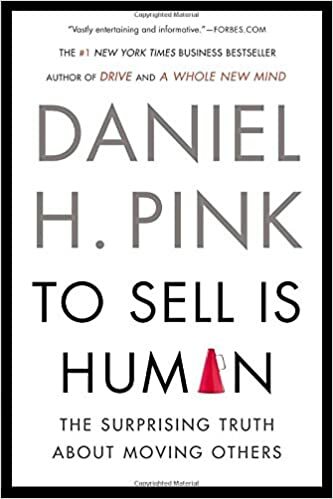 To Sell Is Human offers a fresh look at the art and science of selling. As he did in Drive and A Whole New Mind, Daniel H. Pink draws on a rich trove of social science for his counter intuitive insights. 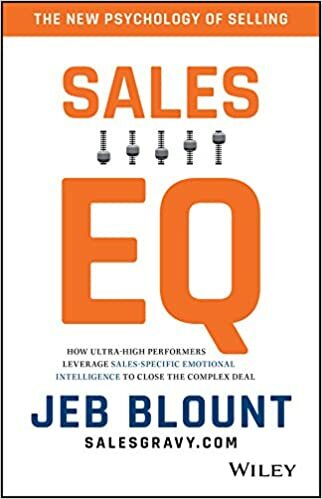 He reveals the new ABCs of moving others (it’s no longer “Always Be Closing”), explains why extraverts don’t make the best salespeople, and shows how giving people an “off-ramp” for their actions can matter more than actually changing their minds. 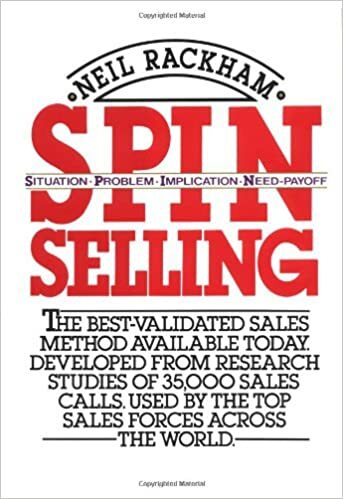 Selected by HubSpot as one of the Top 20 Sales Books of All Time No matter how much repeat business you get from loyal customers, the lifeblood of your business is a constant flow of new accounts. Whether you’re a sales rep, sales manager, or a professional services executive, if you are expected to bring in new business, you need a proven formula for prospecting, developing, and closing deals. New Sales. Simplified. is the answer. You’ll learn how to: * Identify a strategic, finite, workable list of genuine prospects * Draft a compelling, customer-focused “sales story” * Perfect the proactive telephone call to get face-to-face with more prospects * Use email, voicemail, and social media to your advantage * Overcome-even prevent-every buyer’s anti-salesperson reflex * Build rapport, because people buy from people they like and trust * Prepare for and structure a winning sales call * Stop presenting and start dialoguing with buyers * Make time in your calendar for business development activities * And much more Packed with examples and anecdotes, New Sales. Simplified. balances a blunt (and often funny) look at what most salespeople and executives do wrong with an easy-to-follow plan for ramping up new business starting today. 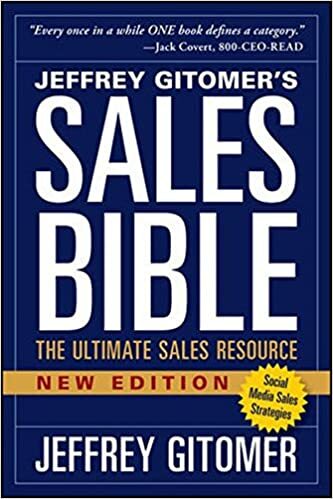 If salespeople are worried about how to sell, Gitomer (The Sales Bible) believes they are missing out on the more important aspect of sales: why people buy. This, he says, is “all that matters,” and his latest book aims to demystify buying principles for salespeople. From the red cloth cover to the small trim size to the amusing (but not cloying) cartoons on almost every page, this is an appealing and accessible book. The author is obviously enthusiastic, if not manic, about sales, and though some of his mantras verge on hokey, much of his prose is straightforward and realistic. Each chapter includes a mini table of contents, pull quotes and takeaway sound bites, examples of typical whines from salespeople (e.g., “the client said they spent their whole budget”) paired with a positive response (e.g., “Decision makers make the budget. Non-decision makers spend the budget”), and plenty of advice and ideas that can be taken in and studied as a whole or referred to at random for inspiration.